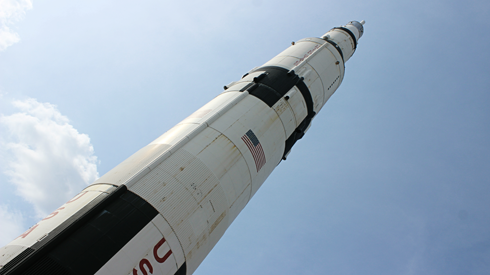 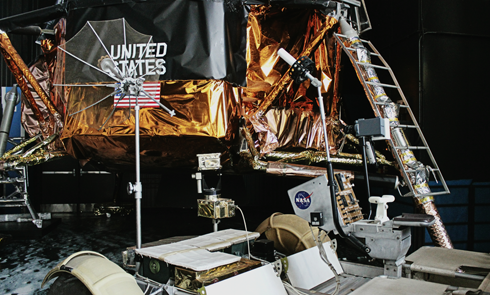 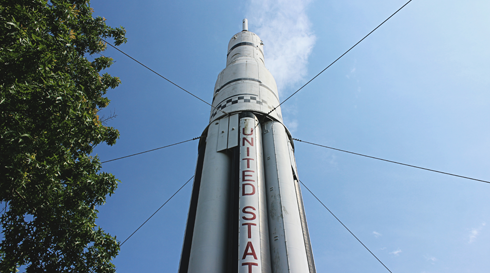 To stand in the presence of so many technological achievements is an undeniable rush when visiting a place like the U.S. Space & Rocket Center in Huntsville, Alabama. 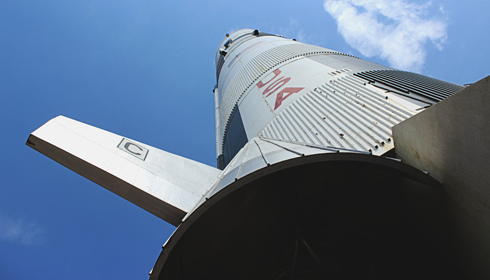 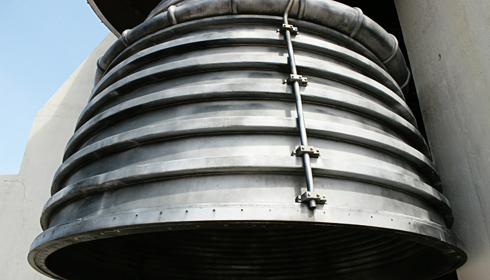 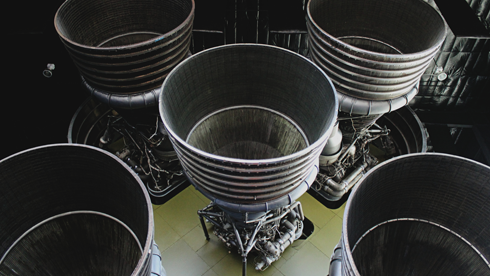 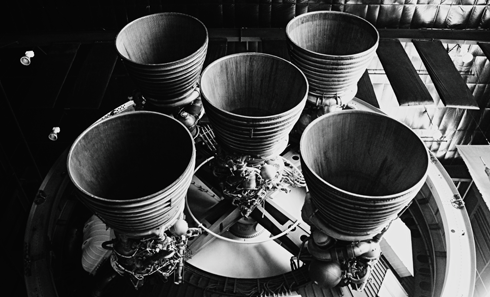 From the Apollo Program to the Space Shuttle to countless other NASA artifacts, you can't fully appreciate your scale in the grand scheme of things until you've stood directly beneath a Saturn V - the rocket that launched a total of 24 astronauts to the moon. 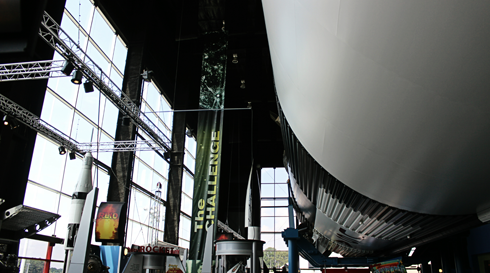 One of the most incredible displays at the museum is the Saturn V Dynamic Test Vehicle within the Davidson Center for Space Exploration. 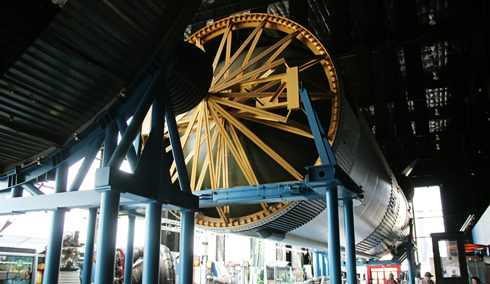 The rocket is elevated above the floor on its side with the separated stages and engines exposed. 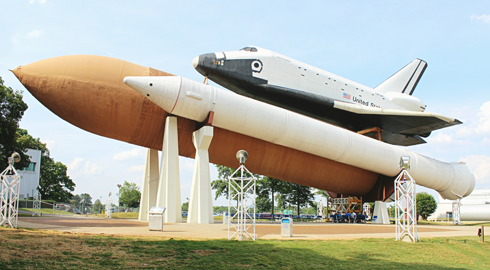 It's an awe-inspiring sight and it gave me the same rush I experienced when first viewing the Space Shuttle Endeavour in Los Angeles. 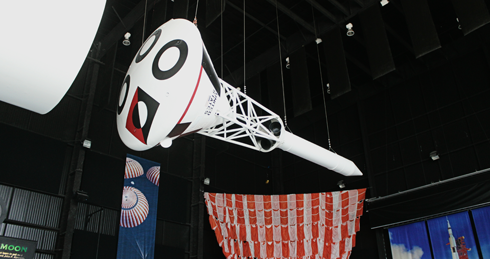 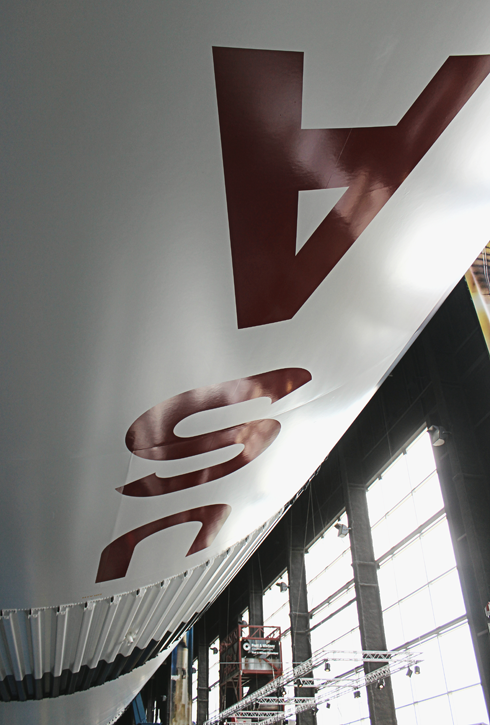 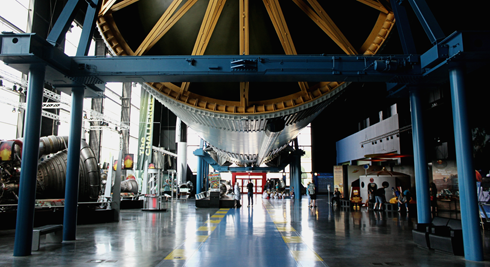 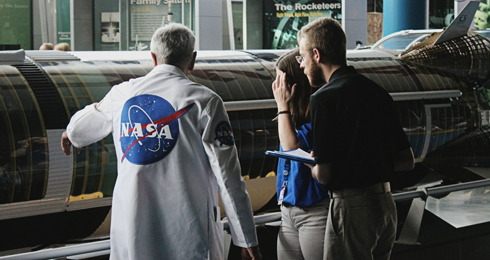 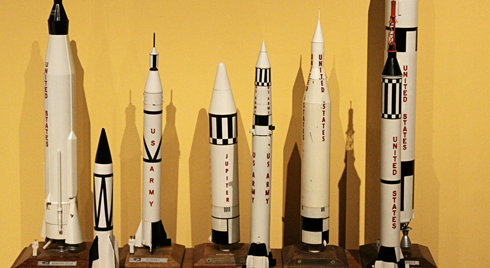 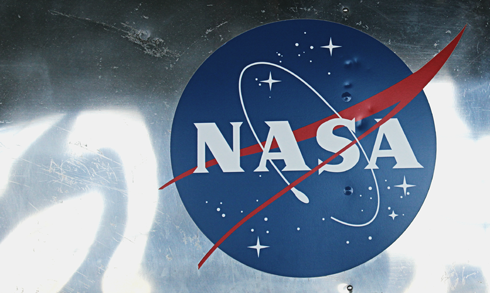 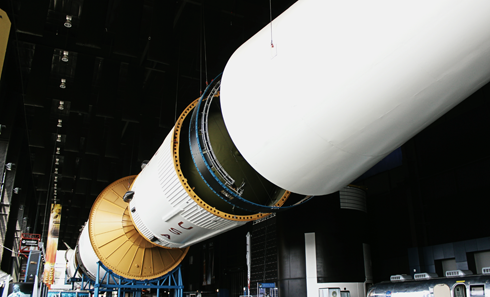 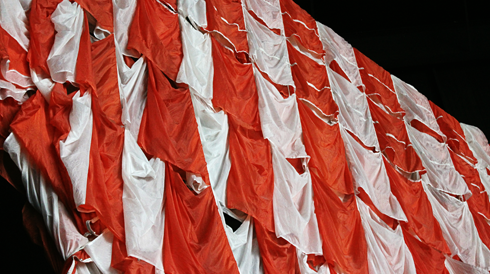 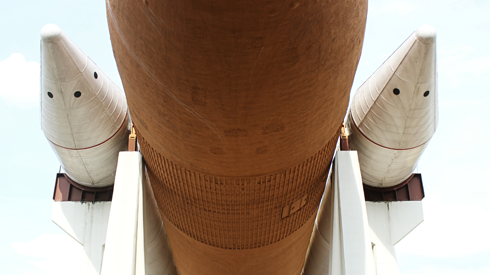 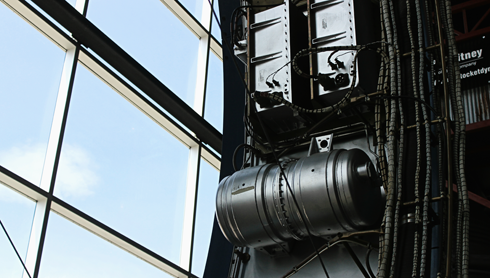 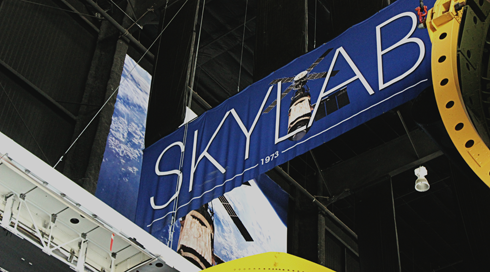 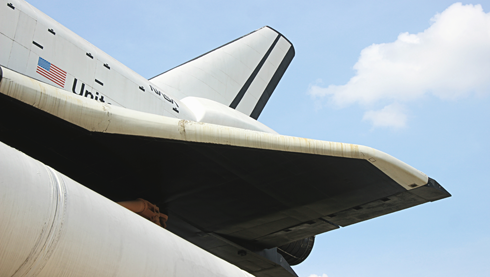 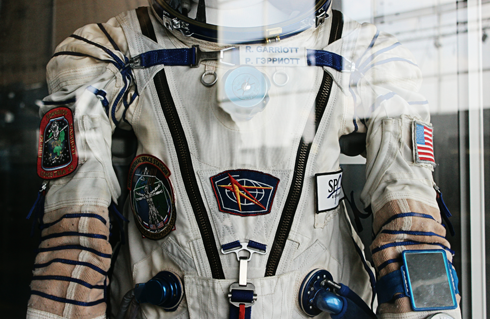 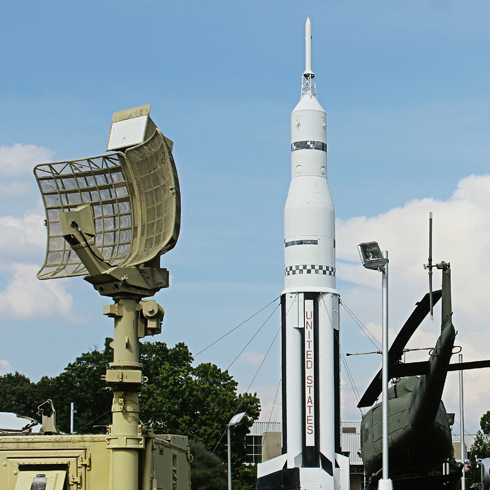 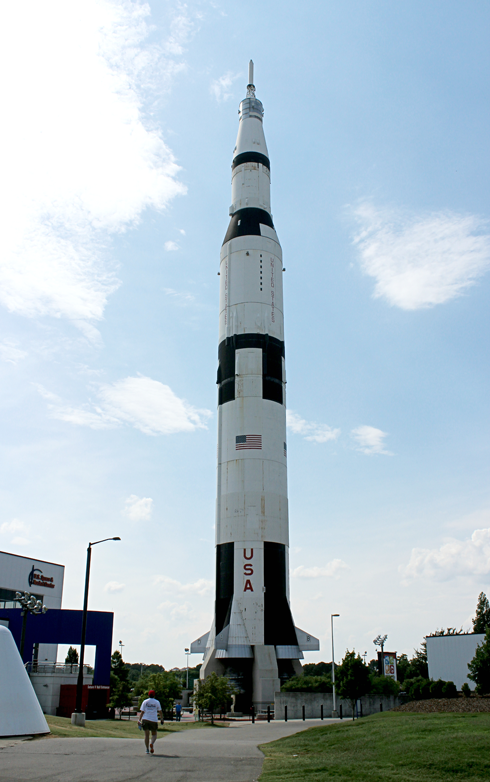 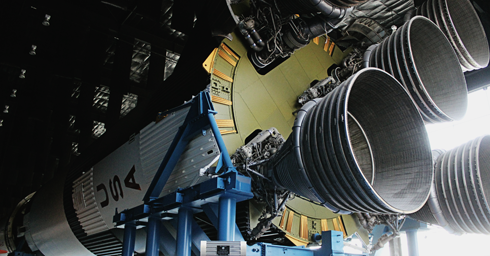 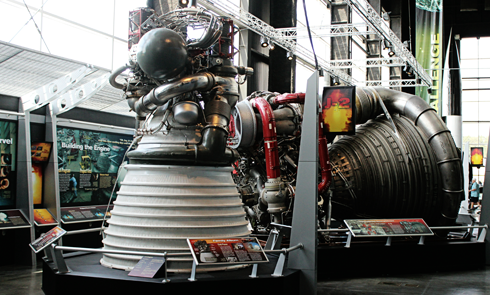 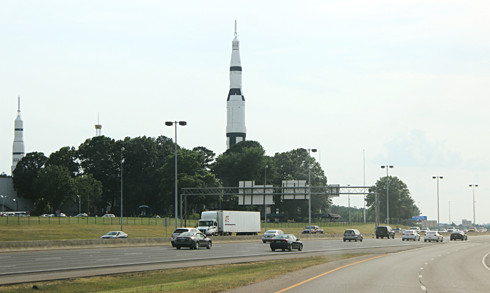 The U.S. Space & Rocket Center truly is a remarkable facility to explore.